The owner of WhatsApp is not relenting as he's still continuing working hard to release updates from time to time in order to make sure the platform become easier to use. A few weeks back, Whatsapp Business was released, which is a must-have for all small business owners or anybody offering services to the public. This is another great news. WhatsApp has rolled out its Payments service in India to the Android and iOS users. Earlier WhatsApp began the testing of its digital payment service in India with limited beta users. 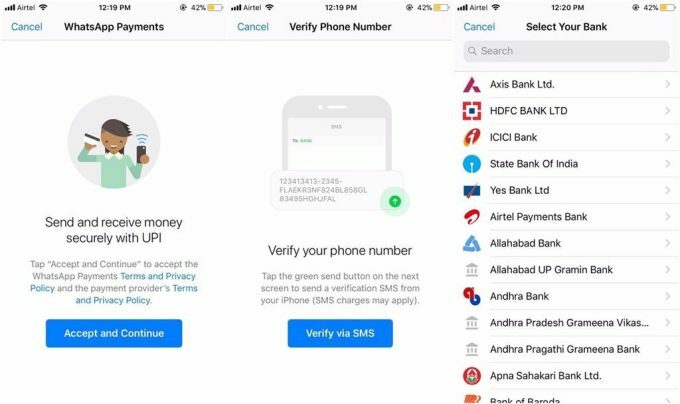 WhatsApp has rolled out its Payment feature for all the users in India and in order to use the WhatsApp payment feature, users need to update their WhatsApp messenger to the latest version. 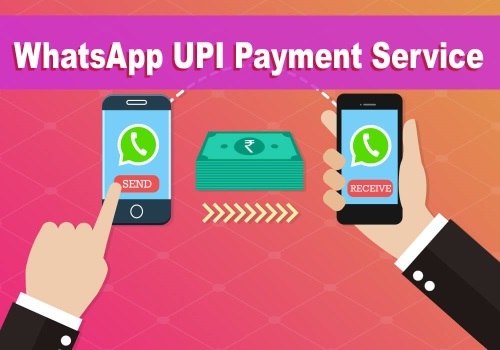 The WhatsApp payment service has been integrated with BHIM (Bharat Interface for Money) and takes the advantage of the UPI (Unified Payments Interface) to let the users link their bank account, send and receive money directly from their WhatsApp messenger. Hopefully, the feature will be available very soon in Nigeria and other African countries. Users can locate the payment option in Whatsapp by tapping on the attachment button placed next to the camera icon. After that, users will see the payment option along with other options such as gallery, video and others. Once clicked then a list of banks will appear on the screen and you then have to select the bank to which bank account is being linked. After selecting the account, you will just have to verify it to send the money. 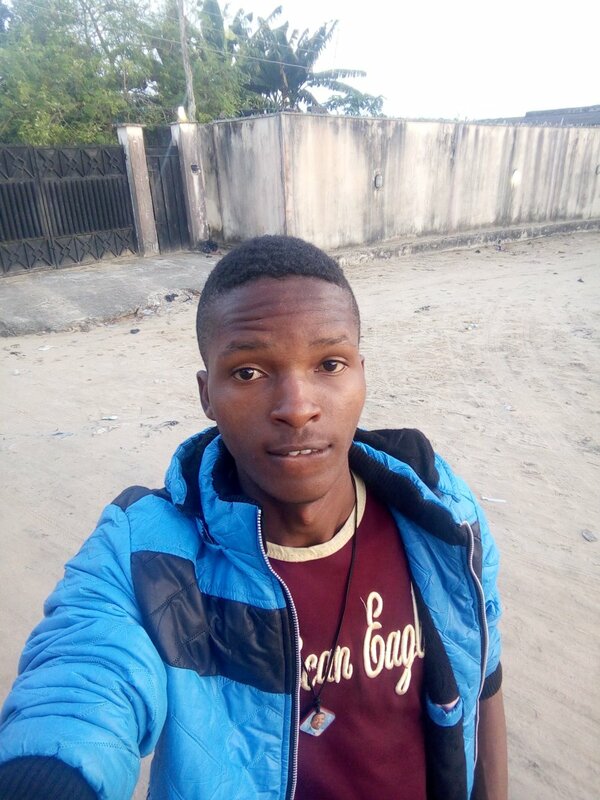 Do you know that telcos have hated the global messaging app due to the fact that "the activities of ‘over-the-top’ companies like WhatsApp, Viber have adverse effects on their business and affects the sustainability of Nigeria’s telecommunications industry." Now, it seems the banks will join the battle royal. The risk to banks is clear: if WhatsApp becomes very successful in payments, it may become a small bank of itself. In other words, if people decide to be leaving money in their wallets without moving them to their bank accounts, most banks would struggle [liquidity issues]. In other words, you can leave N100k in your WhatsApp account to handle basic things, and only move the money to the bank when you need hard cash. Under this scenario, the bank is merely serving as a dumb terminal which is good when you need to withdraw cash or pay in money. Once the money is in the wallet, you have no need of your bank.